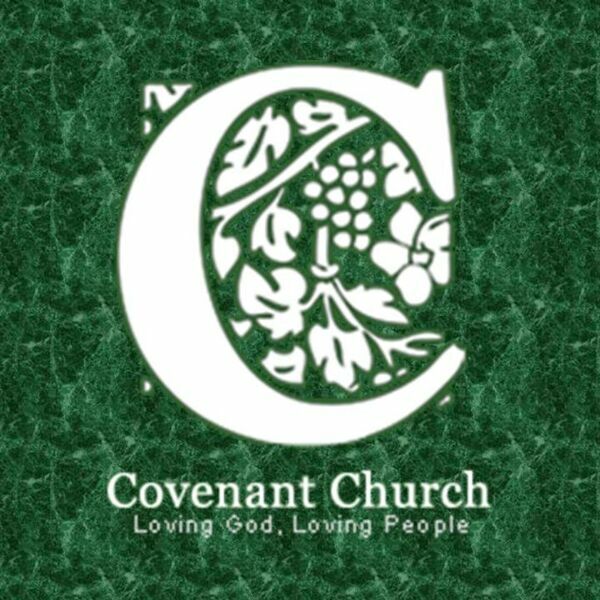 Sermon Audio from Covenant Church in Fayetteville, AR. Pastor: Paul Sagan. Luke 3:21, 22. The Baptism of Jesus. Rev Dr. Paul Sagan. Expositional.